Can This Dying Church Live? 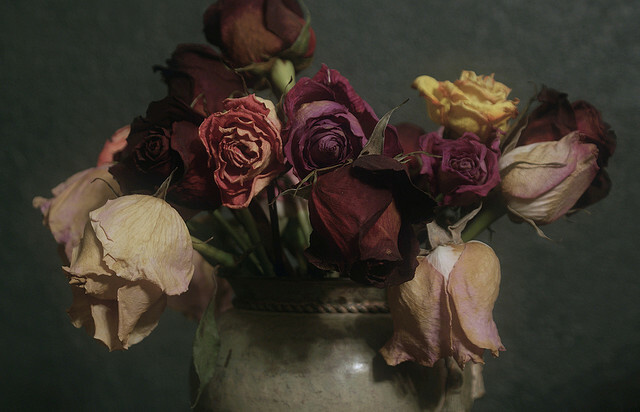 Dying Flowers by Freeparking on Flickr. Some rights reserved. We are faced with so many declining and aging congregations. Most want to revive their fortunes. But can dying churches be resuscitated? American Baptist pastor Brandon Cox has some thoughts on what it takes to turn around, and what to do if it doesn’t come off. 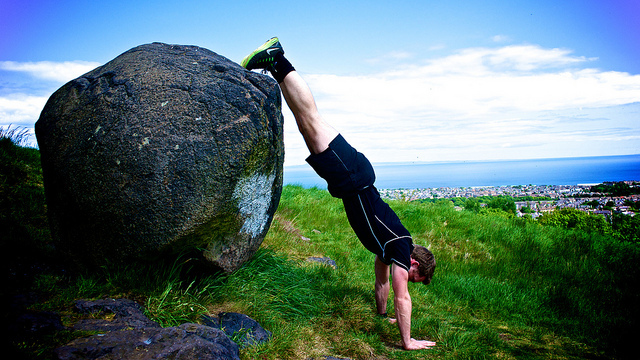 Decline Push Up by Living Fitness UK on Flickr. Some rights reserved. Ron Edmondson suggests seven things a declining church should do, and seven things a declining church should not do. 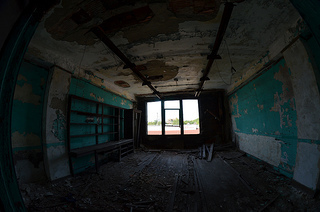 City Methodist Church 597 by Michael Kappel on Flickr. Some rights reserved. Alan Roxburgh nails it: much denominational business today is about managing decline. But amazing opportunity lies before us. Yes, these are disorienting times for judicatories. But there are alternative ways to address our malaise. Just as the Spirit of God was creating new imagination and new forms of life in difficult places (desert and exile), that same Spirit is inviting us to discover new ways of thriving. These are creative times of hope – the narratives of loss, scarcity and decline are not our only options. Might it be true that decline is our only option if we are tied to old patterns of being church? Do we have a great opportunity to rethink and reimagine, while still remaining faithful to Christ and his gospel?